Desert storm. 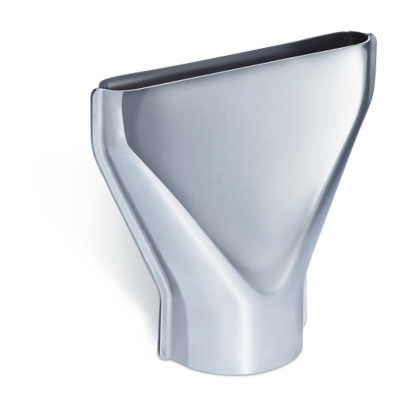 75 mm surface nozzle, provides a uniform distribution of air over large surfaces, ideal for evenly drying repair filler as well as for stripping paint and removing films. 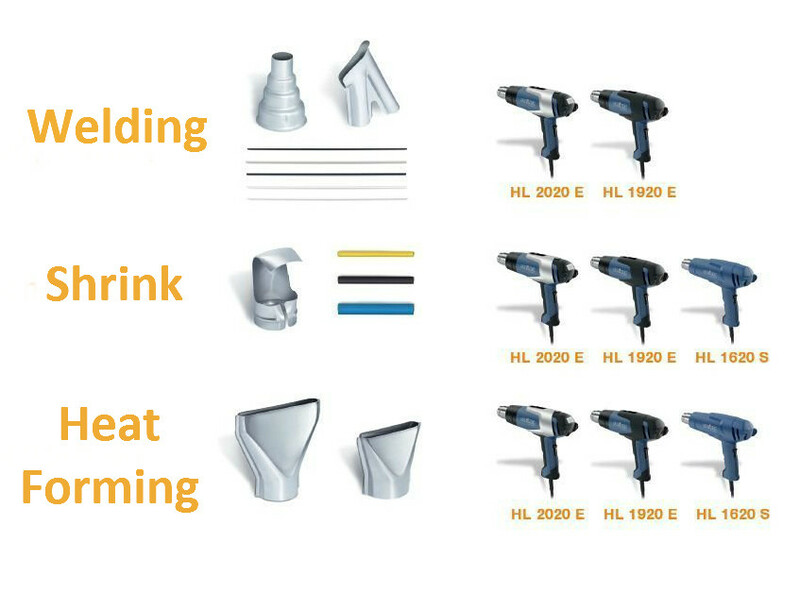 The Surface Nozzle fits these Heat Guns: HG 2120 E, HG 2220 E, HG 2320 E, HG 2000 E, HG 2300 E, HG 2310 LCD, HL 2020 E, HL 1920 E, HL 2010 E, HL 1910 E, HL 1610 S, HL 1620 S and HL 1810 S.
Evenly spreads air over a wide area. 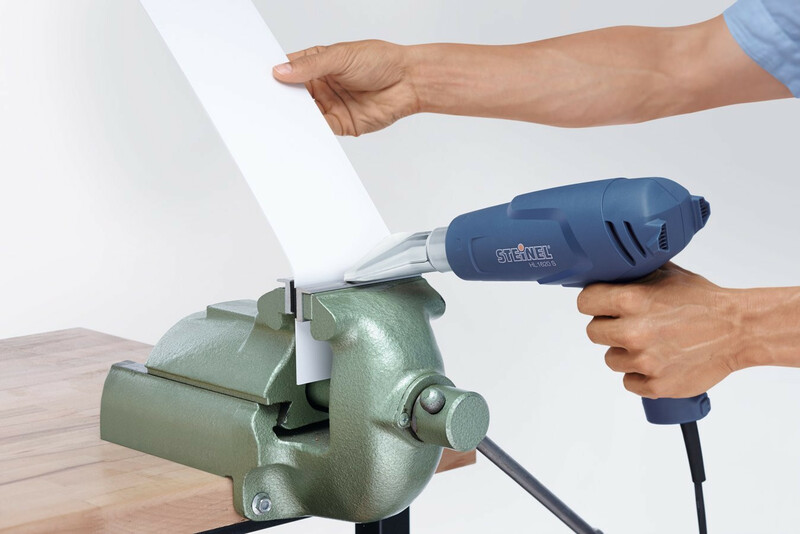 Ideal for evenly drying filler or stripping paint and removing films.